Please note that there will not be any CLYM groups running on Friday 19th or Monday 22nd April due to the bank holidays. Do you sing or play an instrument? You could join one of our music groups for young people in Leeds! ArtForms is proud to manage City of Leeds Youth Music (CLYM) Groups on behalf of Leeds Music Education Partnership. These ensembles offer the highest level of music-making opportunities to young people in Leeds aged 19 and under. The City of Leeds Youth Music groups meet weekly during the Leeds term time. Please click here to see the Leeds City Council School Calendar for 2018-19. Please click on the links to learn more about each of the different CLYM groups. To find out about upcoming events, including open rehearsals where you can come along and try out a group for free, please click on ‘Events and Performances’ at the top of this page. Information about fees and funding can be found on the second page of the enrolment form which you can download here. Some fee waivers and bursaries are available for those who need them. If you would like to discuss these options for your child, please email educ.artforms@leeds.gov.uk. If you would like to know more about City of Leeds Youth Music Groups, please email educ.artforms@leeds.gov.uk or ring the ArtForms office on 0113 37 82850. Open Rehearsals for the Summer Term will take place between April 15th and May 3rd. If you are interested in coming along, please email educ.artforms@leeds.gov.uk to let us know. 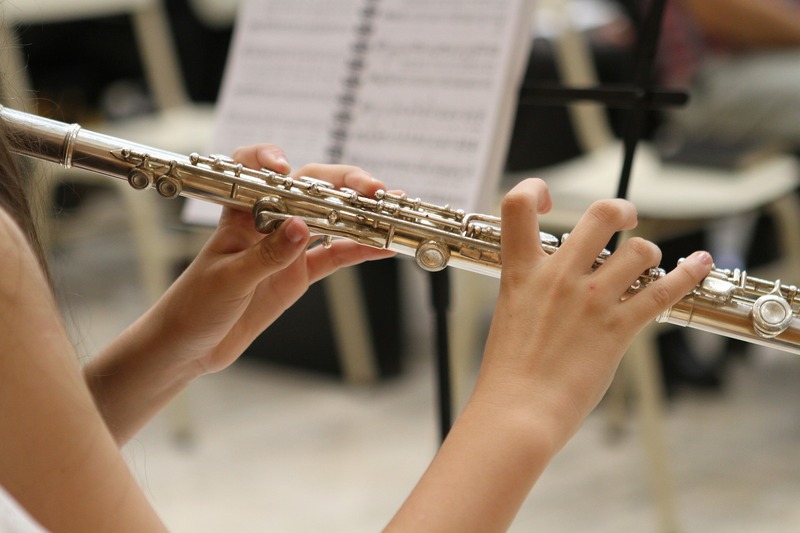 The City of Leeds Youth Orchestra and City of Leeds Youth Wind Orchestra are now accepting applications for auditions from all instruments for 2019-20. Please complete this application form and return it by 2pm on Thursday 30th May, either by email to catherine.lloyd@leeds.gov.uk or by post to ArtForms, Pudsey Civic Hall, Dawson’s Corner, Leeds, LS28 5TA.